Music City Pickers LIVE! is a weekly singer-songwriter show at The Factory at Franklin's Little Brick Theater starting in November. It will be hosted by multi-hit singer songwriters Brady Seals and Gordon Kennedy.The performances will consist of talented up and coming songwriters to mega-hit writers and artists. 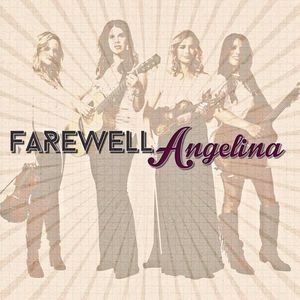 Audiences will be able to sit in a beautifully renovated theater and experience the performers in an intimate setting unlike anywhere else in Franklin, TN.Featured Performers:Farewell AngelinaFarewell Angelina is an all-female country group featuring four powerhouse vocalists, dynamic songwriters and badass multi-instrumentalists. Together their magic blend of a multitude of stringed instruments, blazing twin fiddles, and unique harmonies have taken Nashville by storm, and that enthusiasm is now spreading via word-of-mouth, social media, and live shows that bring down the house.